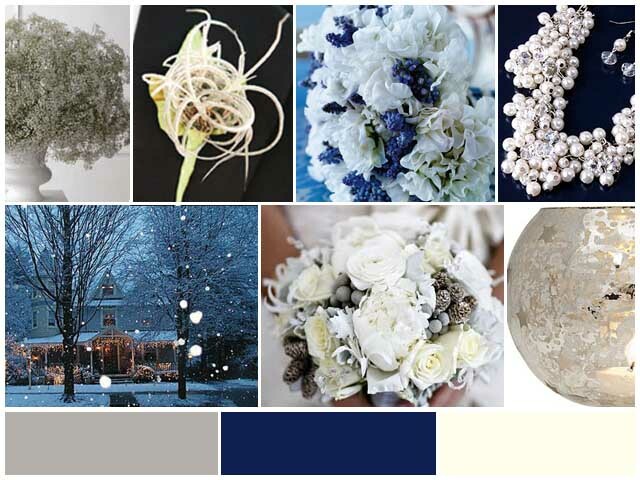 Here is the inspiration board for my mother & F’s winter wonderland themed wedding come January. 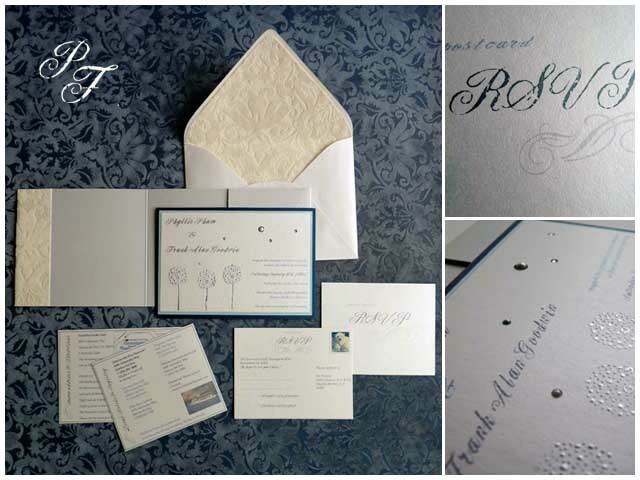 This entry was posted on Monday, December 6th, 2010 at 7:37 pm	and posted in Personal, Portfolio. You can follow any responses to this entry through the RSS 2.0 feed. Winter Wonderland, SO PRETTY! Nice work!